One of the privileges that comes with being a typography and graphic design buff in the digital age is the feeling that printed paper still has a value and a dignity of its own. 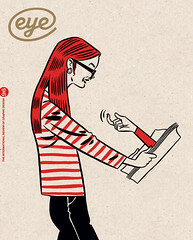 Even today’s millennials – digital natives – can be seen to develop a new kind of enthusiasm and emotionality about their work when exposed to ‘the real thing’, the touch and smell of the printed object. 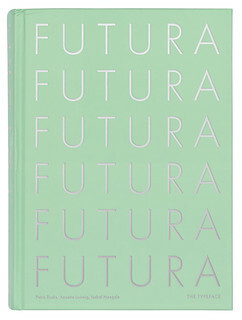 Cover for Futura, designed by Stephanie Kaplan and Isabel Naegele. 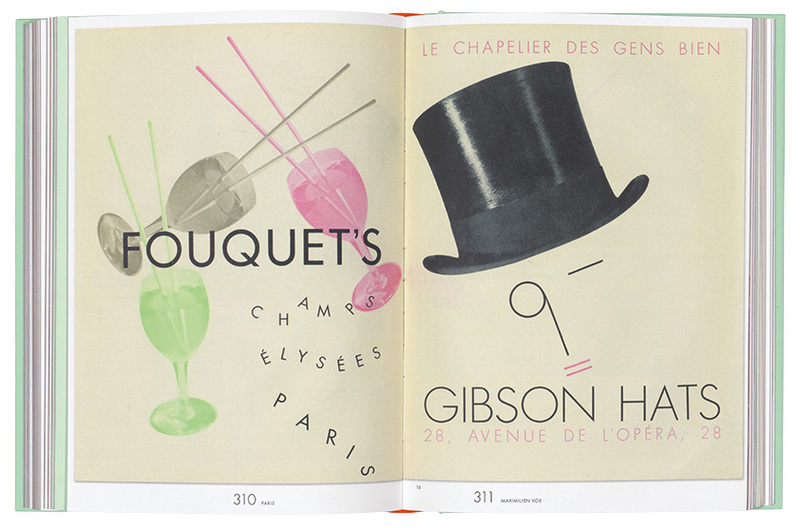 Top: Spread from Futura showing a spread from the ‘Europe et le Studio’ issue of Divertissements typographiques (no. 4, 1931), designed by Maximilien Vox.